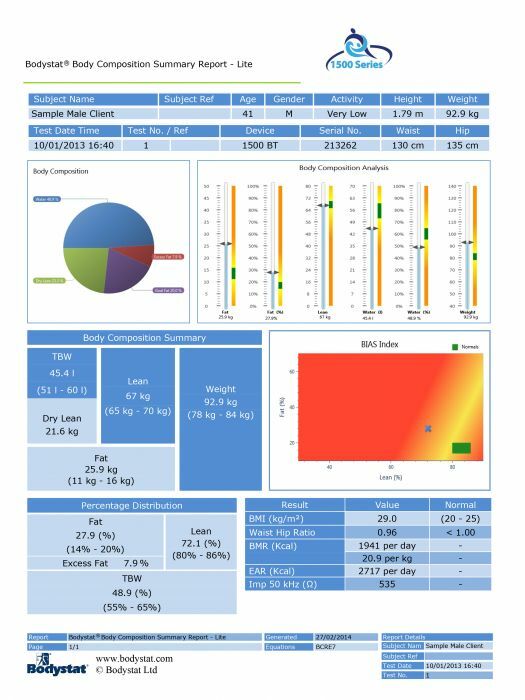 ...Have you had your body composition analysed to make this diet plan tailored to you?? If you haven't had your body composition analysed, I can tell you that you have bought a generic diet plan that you could get for free off the Internet. If I were you I would be asking serious questions about your diet plan and perhaps be asking for my money back! In order to make any diet plan bespoke, tailored or unique. You need to know a few things about your body, such as Fat percentage (measured accurately) Lean Body Mass, water levels. Finally you need to know your total calorie intake based on your lean body mass. Why all this info I hear you say. Well only muscle needs calories, fat doesn't! So what's the point in putting more calories in than your muscle mass actually needs. So from understanding your body composition you can then accurately get a calorie intake requirement, which can then be broken down into accurate macro nutrient ratios. Here at Evolve Fitness & Physio it's standard practice to regularly measure body composition using the latest technology and software from Bodystat 1500. We will then change your macro nutrient ratios accordingly. If you want any help with diet plans, whether it's for losing fat for holidays or perhaps a bodybuilding show. We can help you. Feel free to message us and we will do our best to help you out!